There has not been a guide in English to the Inland Waterways of Belgium since E E Benest's handbook went out of print in the early 1960's. Jacqueline Jones' new guide provides detailed coverage for anyone interested in this under-rated waterway network. 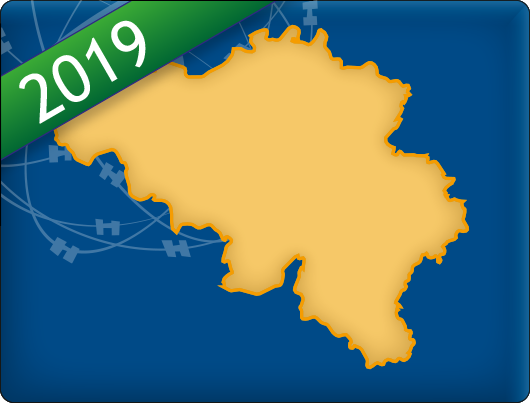 It is a fascinating cruising area in it's own right, with contrasting canals and navigable rivers that thread their way across both the lowlands of Flanders and the massif of the Ardennes. The Belgian waterways link Northern France with the Netherlands and Germany and this work will be essential for boats crossing borders. 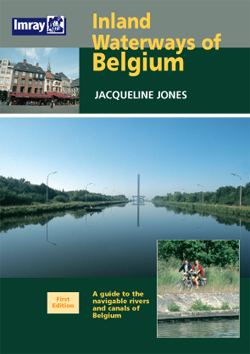 Jacqueline Jones's new waterway-by-waterway guide provides all the essential information for navigation, as well as details about things to do and places to see in Belgium's historic cities. Fully illustrated with clear maps and the author's photography, this book is a must for anyone cruising Belgium or en-route to the French or Dutch canals. This book comes with a folded map of the Belgian Waterways System.